With the holiday season come a host of traditions. There are tree trimming and the lighting of the menorah; there are caroling and jingle bell runs. And there’s that new favorite: wearing tacky sweaters. There is, as well, the Nutcracker. My family and I will be watching this weekend at Columbus’ BalletMet production. This will mark our fifth year in attendance, and I’ve been impressed with the dancers’ artistry and skill each time I’ve seen the show. Truth be told, I never went to any ballet until I was an adult. My affection for the Nutcracker derives not from my own childhood Christmas memories, but from the work I did as a sports medicine fellow, where I ‘covered’ the Boston Ballet for a year. What a great experience that was! ‘Dance Medicine,’ as many of you know, is a special niche of sports medicine. Like any sport, dance has its own language, it’s own mental and physical challenges, its own equipment, and its own injury patterns. I have not managed too many cases of hallux rigidus, FHL tendonitis or posterolateral ankle impingement outside of the dance world. 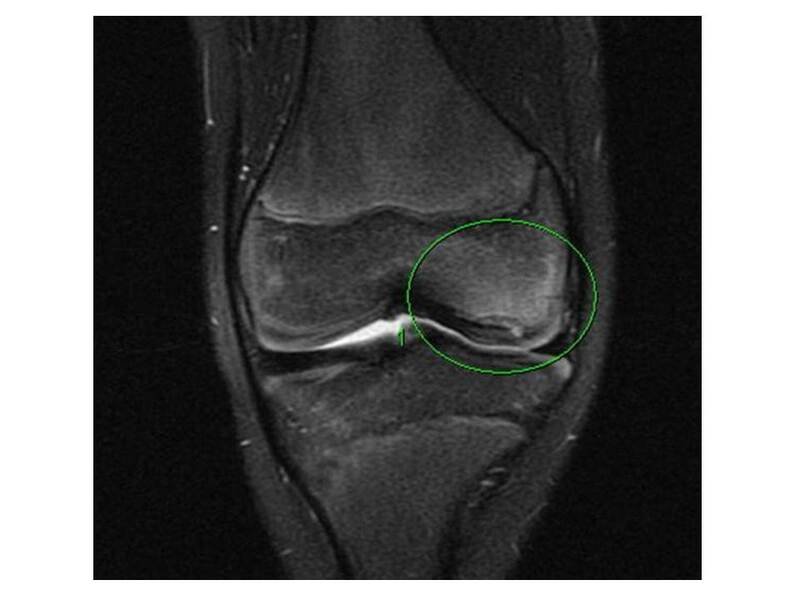 Articular Cartilage Pathology: What to do? A silver bullet for osteoarthritis? My fall was so busy, I’m finally getting back to doing a sequel of a post I wrote in early October: Osteoarthritis Part I.
I found this review to be incredibly helpful. It begins with an overview of articular cartilage pathology and a reminder of the frustrations in treating a tissue that has a limited inherent healing capacity. 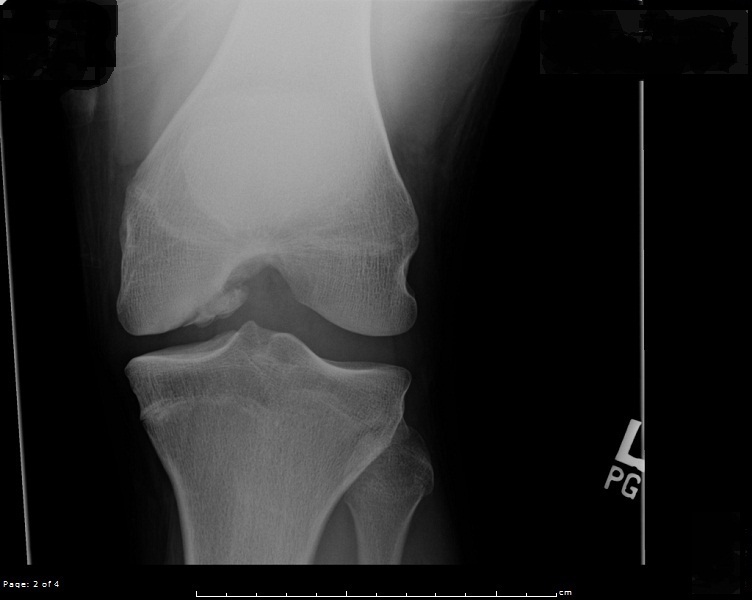 Rarely can articular cartilage repair itself. And when injury penetrates subchondral bone, underlying marrow cells can be stimulated to provide some repair, but inevitably the fibrocartilage that results is a biomechanically inferior substitute for native, articular hyaline cartilage. what will this joint look like in 2044? The review notes the increasing incidence of chondral and osteochondral lesions, something as a pediatric sports medicine specialist I can attest to. The 10 year old with knee OCD I am treating today: I often wonder what their knee will be like in 30 years? In other words, the hunt is on for an effective, definitive treatment of articular cartilage injury. Might PRP be the answer? The brief answer: we need to learn much, much more about PRP, and probably about articular cartilage, too.